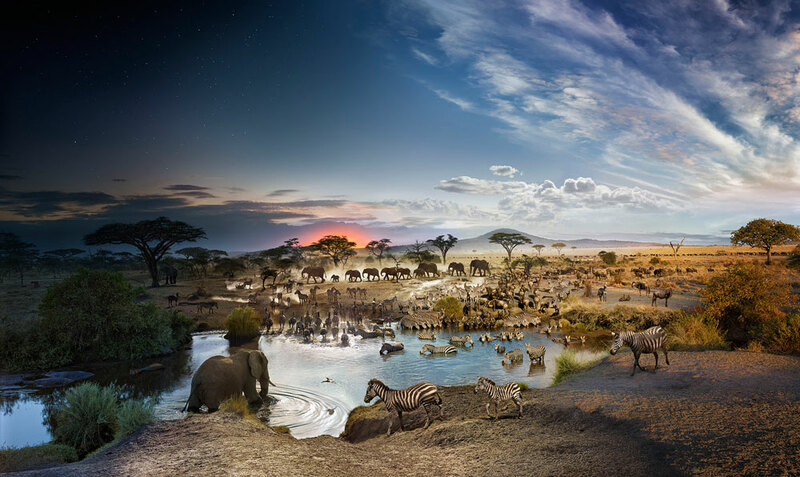 Bryce Wolkowitz Gallery is pleased to announce our first exhibition with photographer Stephen Wilkes. This exhibition will feature a selection of photographs from his celebrated series Day to Night. Day to Night is an ongoing global photographic project that began in 2009. Working from a fixed camera angle, Wilkes captures the fleeting moments of humanity and light as time passes. After 24 hours of photographing and over 1500 images taken, he selects the best moments of the day and night. Using time as a guide, all of these moments are seamlessly blended into a single photograph in post-production, visualizing places that are part of our collective memory.